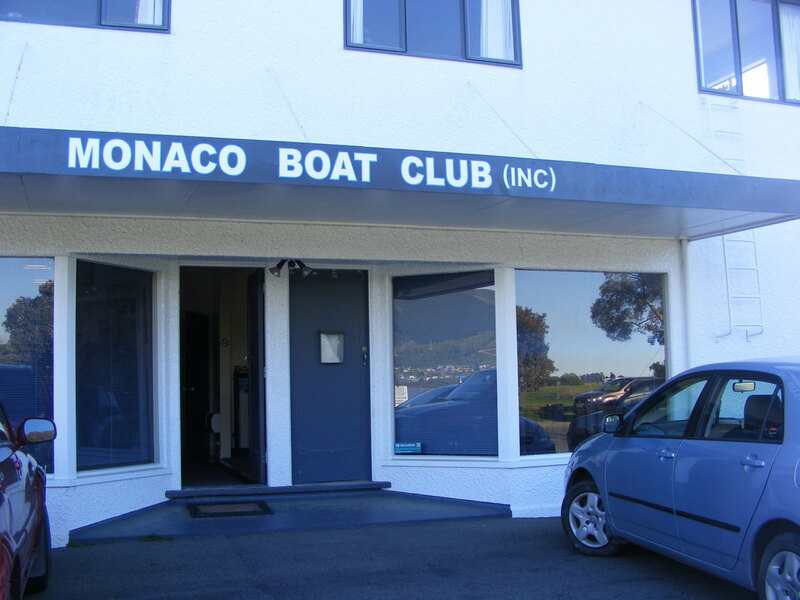 ​Monaco Boat Club is on the corner of Point Road and Martin Street, Monaco. Dress warmly in winter. 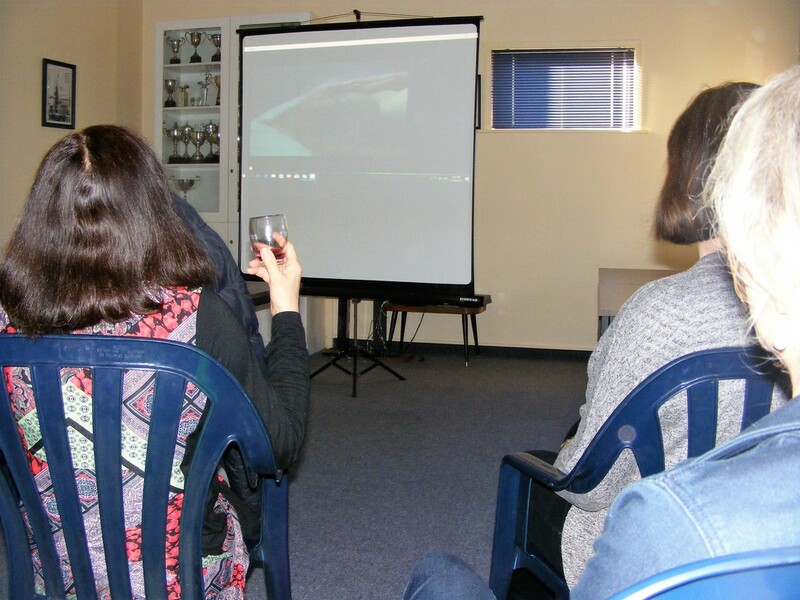 The second Friday of every month, you are welcome to come to our ciné-club and watch a French movie in the lovely setting of the Monaco Boat Club. 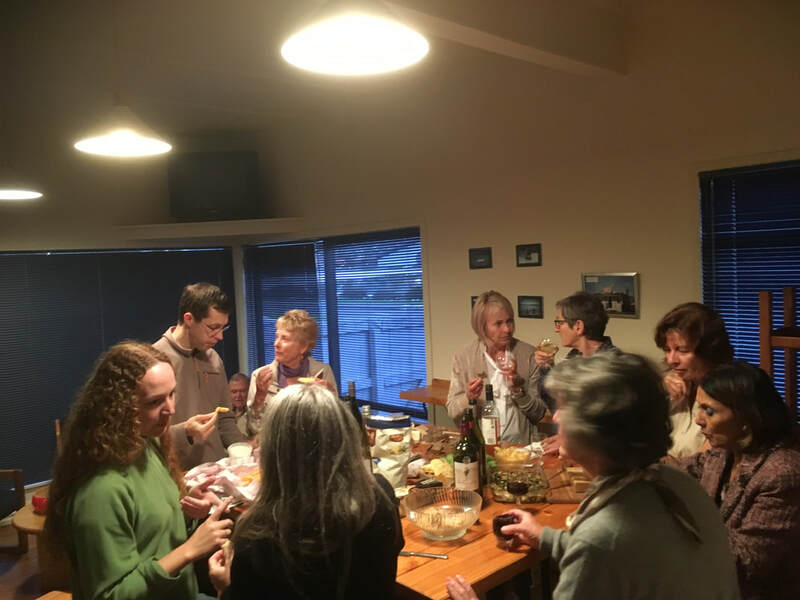 The Ciné Club meets monthly (excepting December and January). Come along and enjoy a French film and discussion before, during and afterwards. BYO, tea and coffee available. Please bring a plate to share for supper. All films are French with English subtitles. Enquiries please phone Toni 548 5695. The Monaco Boat Club, 1 Martin St, Monaco. Doors open at 5:30pm and the film starts after 6:00pm. ​IMPORTANT: check our calendar for updates! Nibbles and catch up before the movie.